Today Brisbane City Council announced that it would add another infrastructure project to improve transport outcomes and boost business in Wynnum – the construction of a light rail connection between the Wynnum foreshore and the central shopping district 300m away. 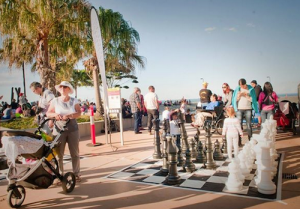 I am pleased to announce an addition to the Brisbane Metro project, with the introduction of a light rail in Wynnum Central connecting the foreshore to the shops – Wynnum Light Rail. 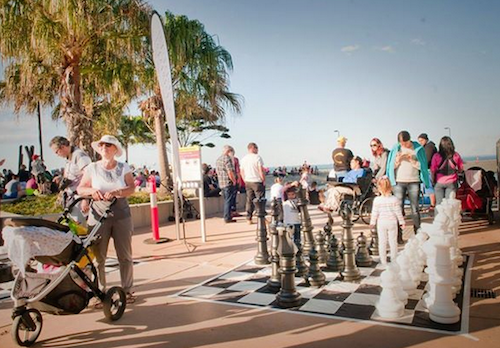 At the weekend many people come to the foreshore in Wynnum and enjoy the facilities – including the recently upgraded water park. However many are unaware that the shopping precinct is only 300m away up the hill. This infrastructure will connect visitors to the foreshore to the main shopping precinct where there are a number of cafes and eateries and local shopping. The service will be free of charge and will connect up to the shopping precinct every five minutes. 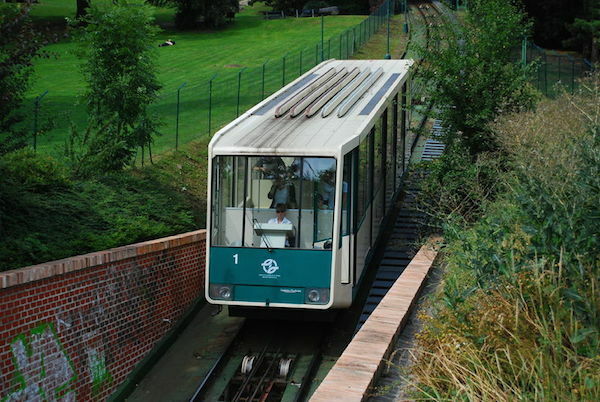 As there is a slope on the streets up to the shopping precinct from the foreshore, a funicular type system (Prague funicular rail pictured above) will be used, dropping people on Bay Terrace and taking them back down. A secure storage area for visitors’ belongings will be set up at the foreshore so visitors will not need to bring all of their things with them on the trip to the shops and cafes. The rail system will start construction on 1st April 2019 and will be completed a year later. I think this is a complete joke, although I would need to look more closely at this initiative to see how much of a complete joke it really is. OK, we admit it… April Fool. Still think it’s a good idea! I tend to agree with Peter. Anyone that visits Wynnum waterfront generally drives there so why would they need a tram? How about popping the funds into the cinema project ?